The first round of browser test was completed this week by 30 testers elected last week. For those who did not have the chance to participate in this test, you do not have to worry, because after we done adjusting, there will be a larger scale test when time is appropriate. We are also planning on a public test after the second test. Many of you know a new browser is going to be released, but none of you know the name or icon of it. Today will be a great time to introduce these interesting details to you. The browser from Beehive community, as we discussed over and over again, will be named Bitelf. As proposed by one of our friends, “bit” is the minimum unit in measuring network information. The gigantic internet consists of countless “bits”. Also, “bit” can be related to Bitcoin. Bitcoin is such a great thing that some people would think Bitcoin equals blockchain. Such a name would be a respectful salute to the Bitcoin. “Elf” means a creature like a small person with pointed ears, who has magic powers. People in the community love this name. It had been voted the best for a browser name. At last we combined “bit” and “elf” as Bitelf. Hope you like it too. For the icon of Bitelf, idea was come from a movie called Fantastic Beasts and Where to Find Them. 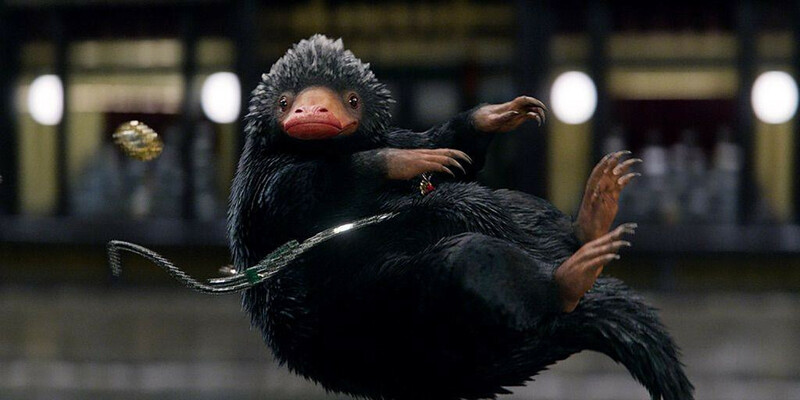 In the movie, there is an animal called Niffler who always searches for coins and give it to its master. Niffler could also be found in a fable, in which it is said that the creature will search for lost cheese and end up with finding more cheese for itself. 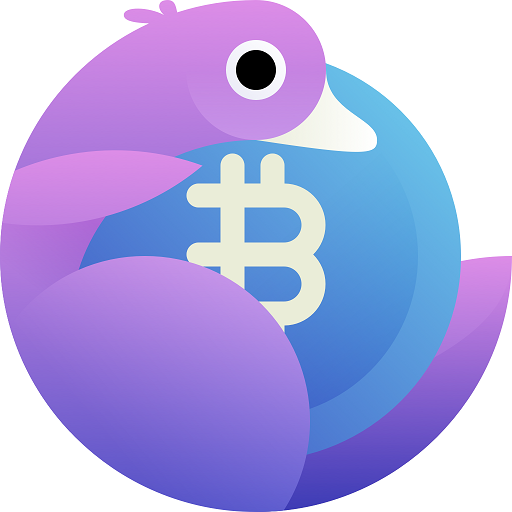 This icon is what we wish for you: a pal to discover more chances for you and find ways for you to avoid risks. My idea was well accepted and supported in the community. There was constant communication and thinking behind every decision. Essentially, Bitelf is going to start a new phase. Great ideas and applications will finally be brought forth to facilitate the development of blockchain. We cannot let cryptocurrency and blockchain grow into something evil. Focusing on groundwork and bring positive changes to the industry is what we need in our project and community.